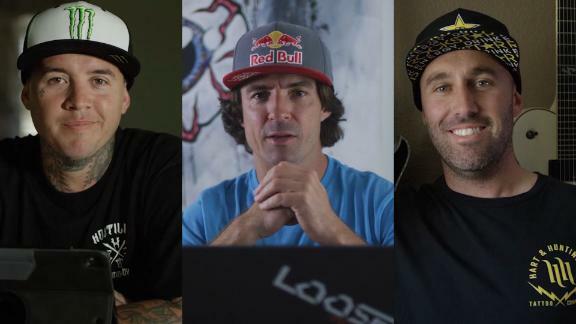 Who decides which riders deserve X Games gold, silver and bronze medals? These guys. Meet the legends judging this year's Real Moto video contest and hear how they are choosing the winners.